We are offering financial support to Senior High School students, graduating in May/June 2019, from a high school in the Killeen and Copperas Cove Independent School Districts. The due date for your application packet is January 18, 2019. Please mail your packet on or before the due date. 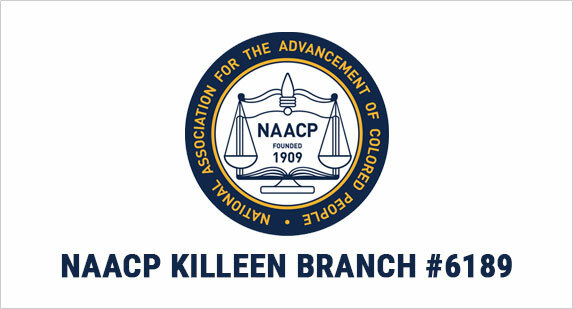 Mail your completed packet to: NAACP Killeen Branch, P.O. Box 1522, Killeen, TX 76540-1522.